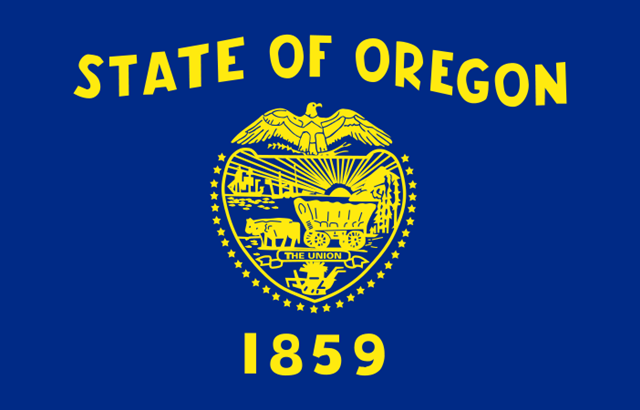 I haven’t seen any reason yet for Democrats to worry in the Oregon Senate race, but at this point, anyone could be governor, according to Magellan Strategies who updates us on the race. It seems Dudley is getting off to a strong start thanks to his basketball career that ended in Oregon. But why do I say basketball is helping Dudley much? I look at the favorability ratings. Kitzhaber has a bare +3 net rating, with 43 favorable and 40 unfavorable. Dudley is at +21. Despite his 42 favorability being lower than Kitzhaber’s, only 21% dislike him. Democrats dislike Dudley 31-28, but Republicans dislike Kitzhaber 68-18. The good news for Kitzhaber is that if Democrats come home, he will gain. The good news for Dudley is that Independents also give him a 42-18 edge, to Kitzhaber’s 34-38 favorability deficit. There’s no reason necessarily to expect that to change much, if Dudley can raise the cash and define himself. They should worry in the Senate race because Wyden is actually a little under 50%. That’s not to say that the GOP winning the OR GOV race isn’t the better bet. But Wyden hasn’t slammed the door shut on his opponent… yet.